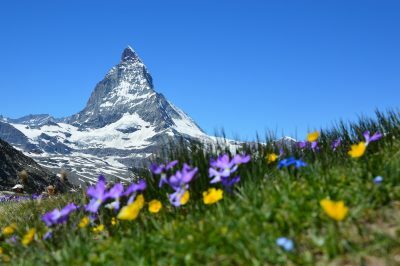 When I was eight, I took a trip to Switzerland that I will never forget. I was kind of excited because I had already fallen in love with the book Heidi. But this was better than I could imagine. I wandered the Swiss Alps under night skies filled with stars that shined so bright I felt like I could touch them. I even climbed to the top of one of the peaks while the sheep rested in a nearby meadow and watched the sun set. Christmas was lovely there. The small church gave out a freshly baked gingerbear, and I did not even notice the snow while walking home because I was thinking of the shoe I would put out for Father Christmas to leave a chocolate stick for me. I guess I should mention that I didn’t physically travel to Switzerland. I read a book. 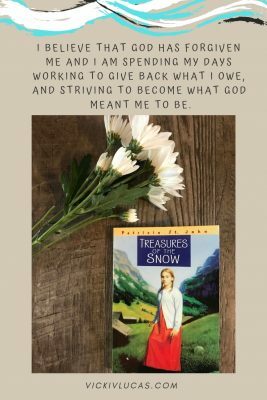 An amazing book called Treasures in the Snow. I’ve returned to Switzerland many times through this book, but it wasn’t until I read it out loud to my daughter that I fell even deeper in love with it. The story starts with Annette coming home with her Christmas bear, lost in the wonder of Christ’s birth, only to find her mother dying and a new baby brother to take care of. Annette bears this responsibility with grace and love through her grief. But when Dani is five, Lucien, a schoolmate of Annette’s, hurts Dani, and Dani is crippled forever. And here we see the skillful weaving of this tale, for we see that Lucien has many obstacles in his life. Upon seeing the horror of what he has done, we find that he’s not a villain, but someone who deeply regrets and tries to make amends for what he has done. Annette cannot forgive, and the burden of this weighs heavily upon her. 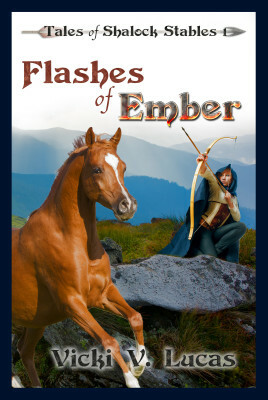 Revenge fills her mind and she finds herself acting in shameful ways. But hope is not lost. God still works miracles, even if it takes some skiing to start them in motion. As a child, I loved the whole story. I felt the snow. Smelled the gingerbread bears. 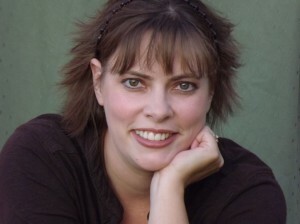 I felt the anger Annette bore for Lucien, and I felt the shame that Lucien lived with. As an adult, I fell in love with the story again for four different reasons. First, I loved how there are no bad guys in Treasures of the Snow. Annette is filled with wonderful traits such as love for her brother and father, but she does a few things that are downright terrible. Lucien is first seen as the bully, but he is remorseful and works to change as well as make amends. The story gives me hope on my bad days that I can change, and it keeps me humble on my good days. Secondly, Treasures of the Snow shows how siblings should love each other. Annette and Dani have a bond that is a beautiful example of how siblings can love deeply. Annette becomes like a mother to Dani, but together they face tragedy and pain, and they can struggle and overcome it together because they have each other. I want to see more of siblings who love each other. I want my children to read such stories. Because there will be a time when I’m not able to be there for them anymore. And when that time comes, I want them to have the best friends, their life companions, their siblings. The book also teaches in a simple and powerful way of deep Biblical truths and honest life lessons. Redemption is better than revenge. Faith in God is a noble pursuit, not to be mocked. Enemies are to be forgiven and loved. Friendship between a girl and a boy can be deep and meaningful without romance. But perhaps the one that hit me the hardest was how there is more joy in loving than being loved. The final reason I love this book is that it reminded me of one very important thing. I need to go to Switzerland. 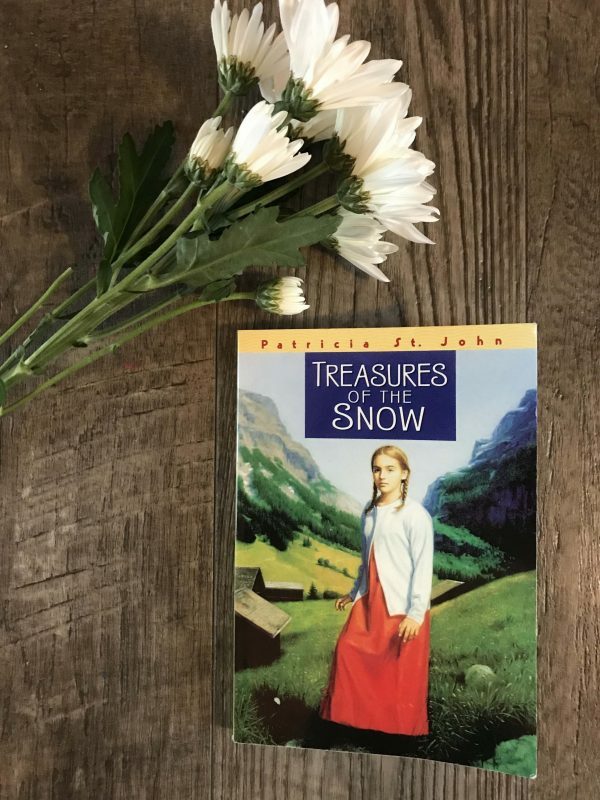 Have you read Treasures of the Snow? What was your favorite part?